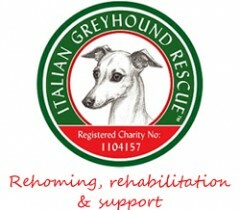 Helen is the Chair of the Italian Greyhound Rescue Charity and was a co-founder of the Rescue in 1997. Helen was born into a farming family and has always had a great love of animals in particular creatures that had fallen on hard times. A lifelong dog owner she fell for the charms of the Italian Greyhound 40 years ago and her love affair with the breed is as strong today as it was four decades ago. She bred and owned, Ch Florita Favolosa whose star studded career spanned 9 years and she held the breed’s Challenge Certificate record and was Crufts Reserve Toygroup winner in 1998 whilst in her ninth year. Helen has had many successes in the show ring with her Italians, but first and foremost they are her much loved pets. 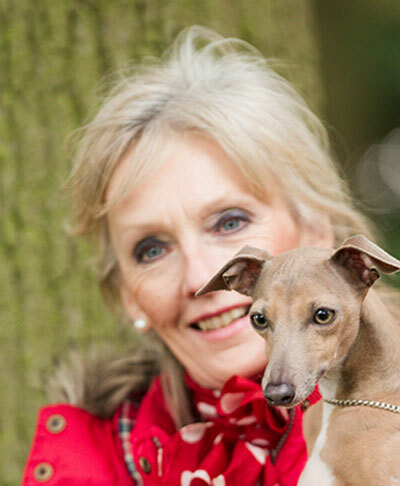 She is a member of the Kennel Club, an Honorary Life Member of the Italian Greyhound Club and is Vice Chairman of The United Kingdom Toydog Society.